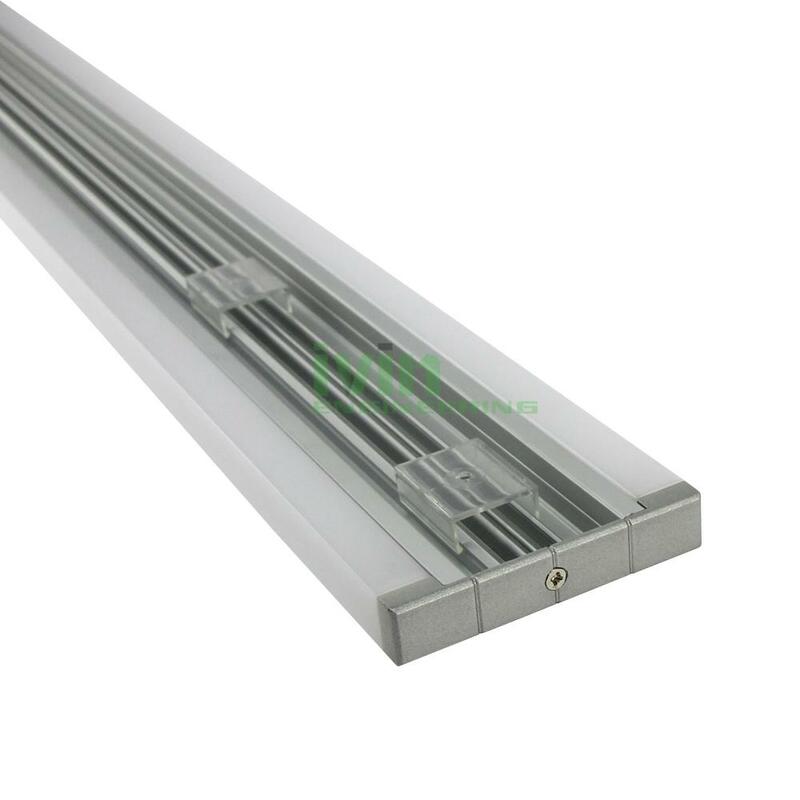 AZ-8010 recessed led wall ligiht housing, Ceiling LED recessed light heatsink . 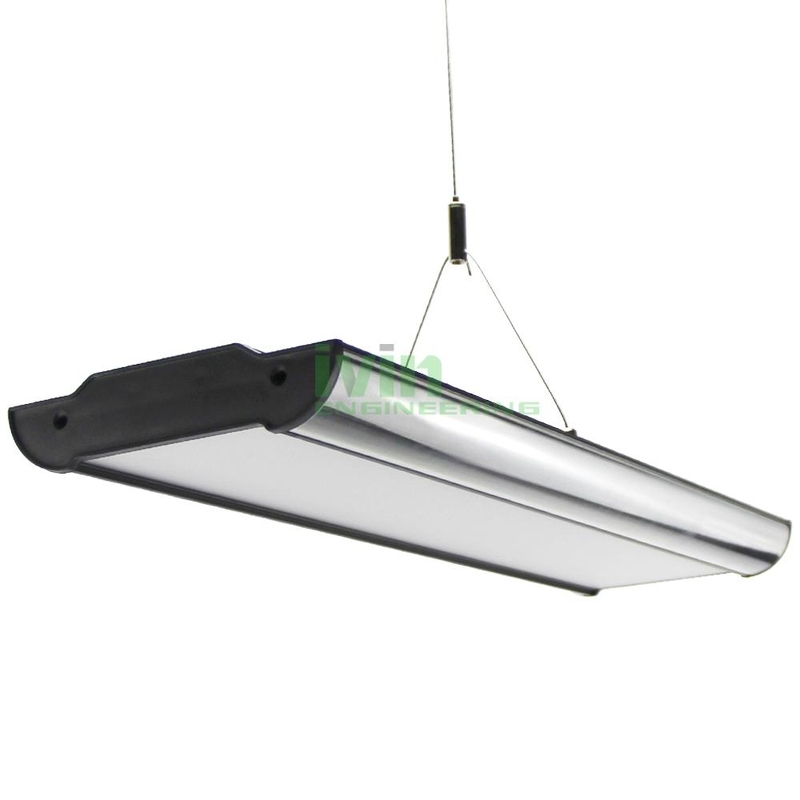 D-1580 40W SMD LED Pendant light housing, 2 sided LED office light heat sink. 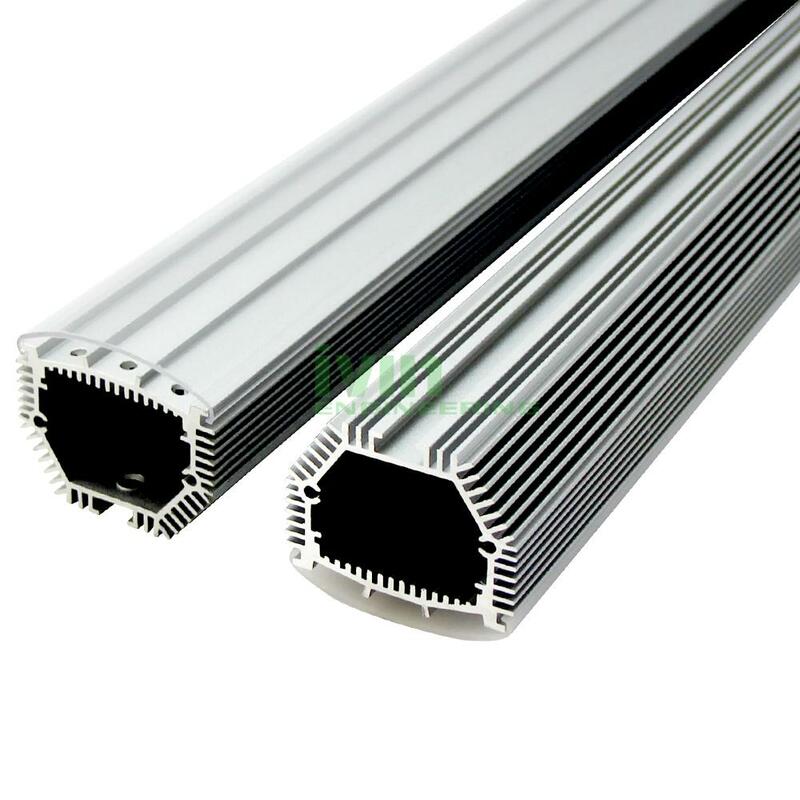 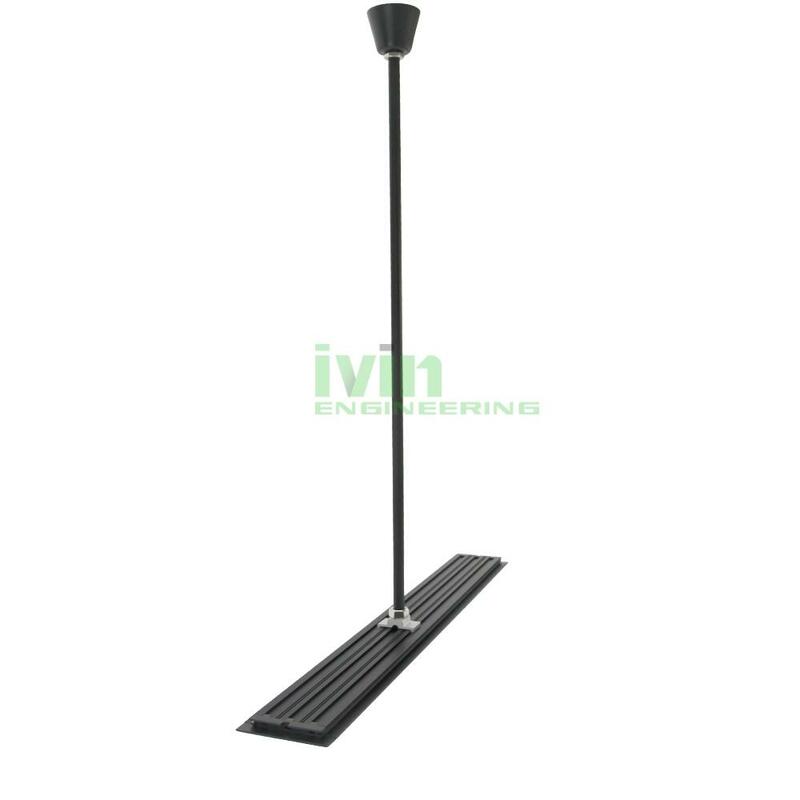 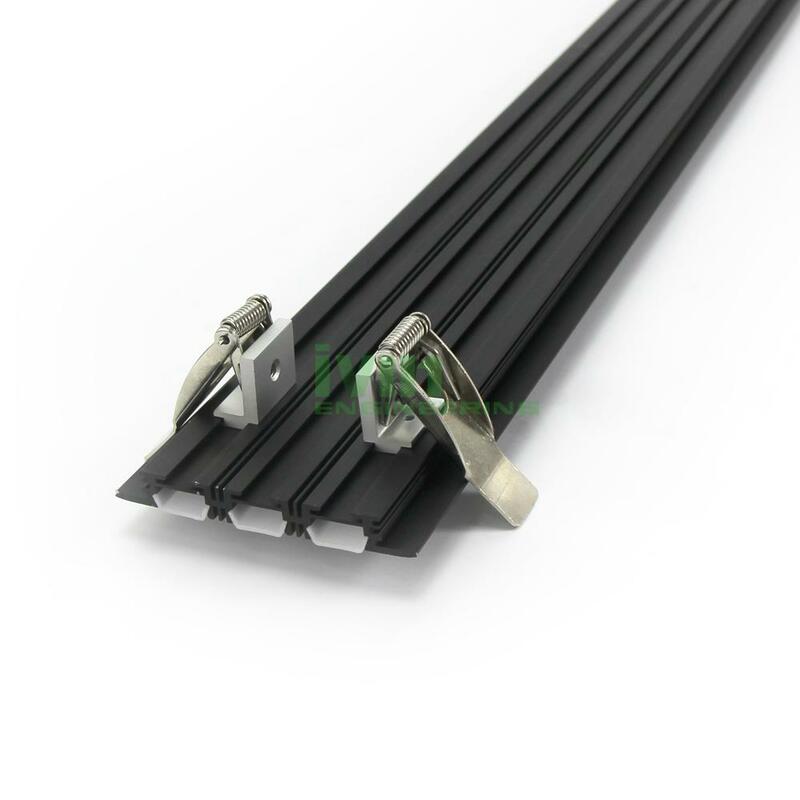 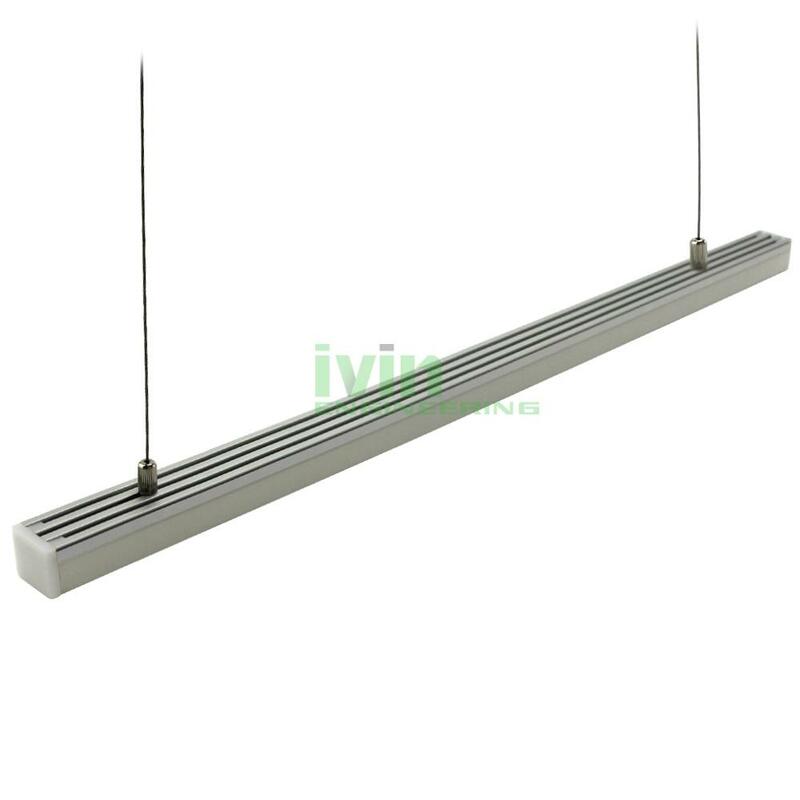 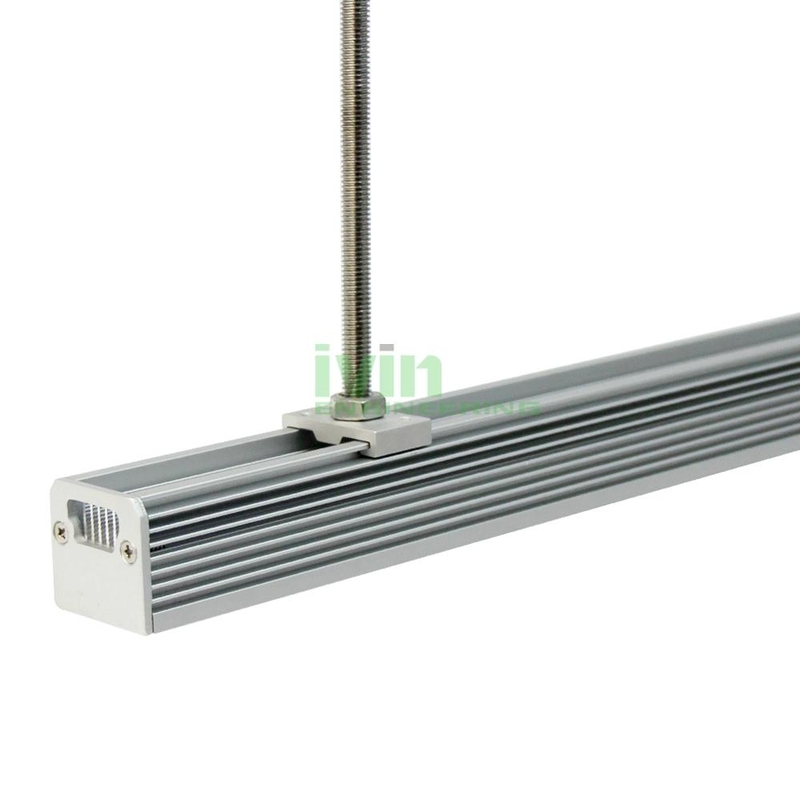 DG-4439 Architecture linear light heat sink, LED decoration drop light housing. 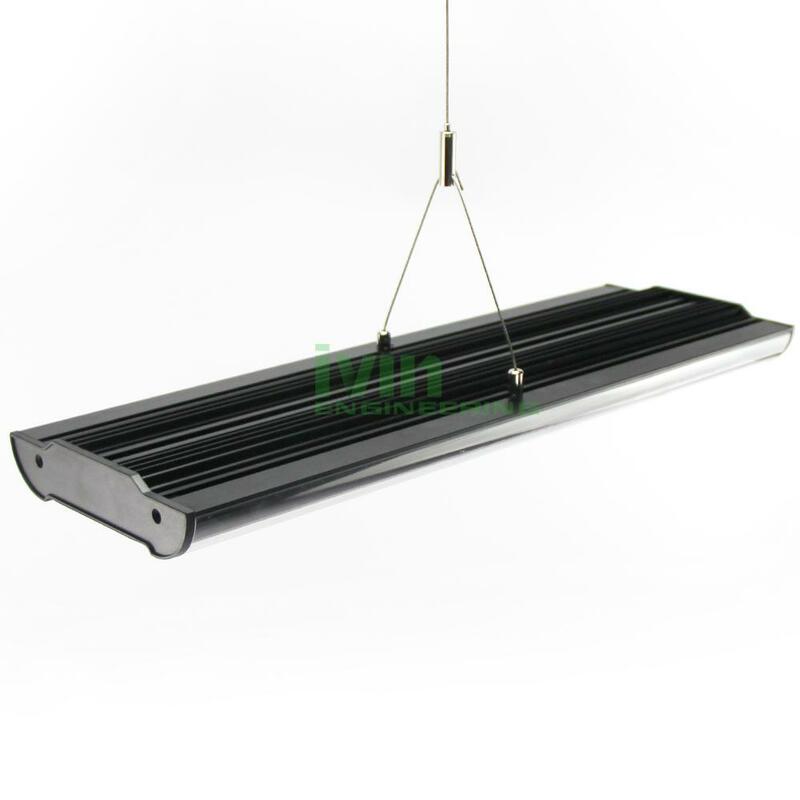 DG-4439 LED architecture light housing, LED architecture pendant light heatsink. 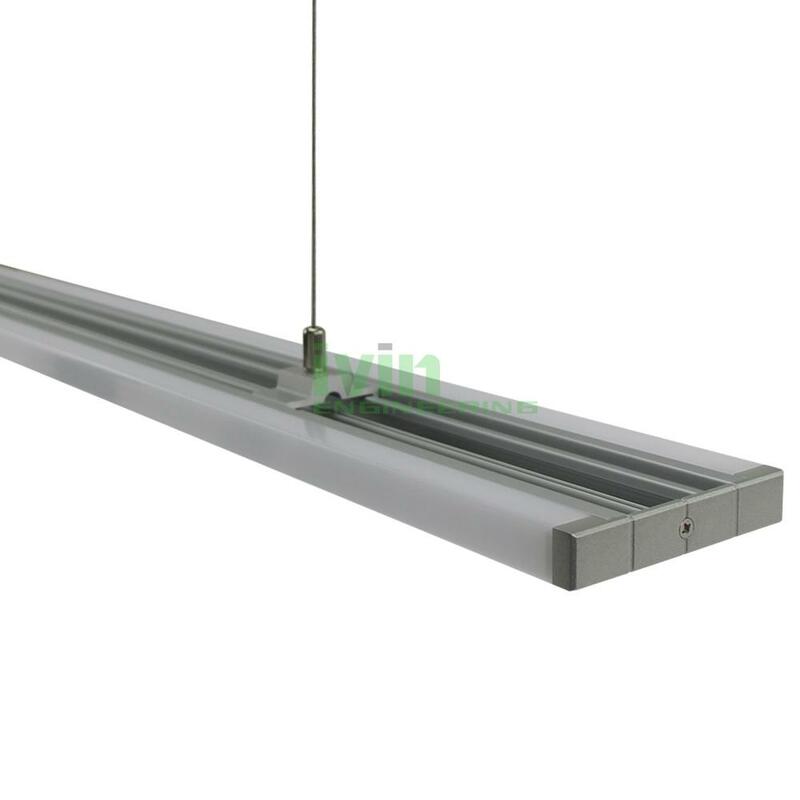 Round LED pendant light , high-quality LED linear pendant light housing. 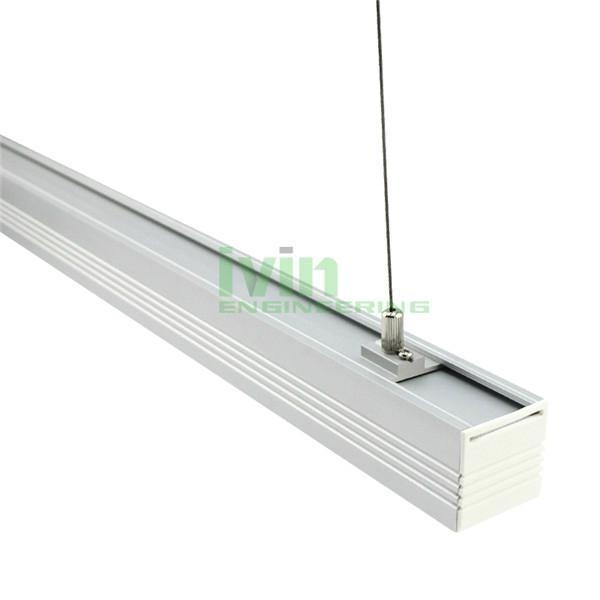 AD-2623 LED pendant lineat light, LED ceiling installed linear light. 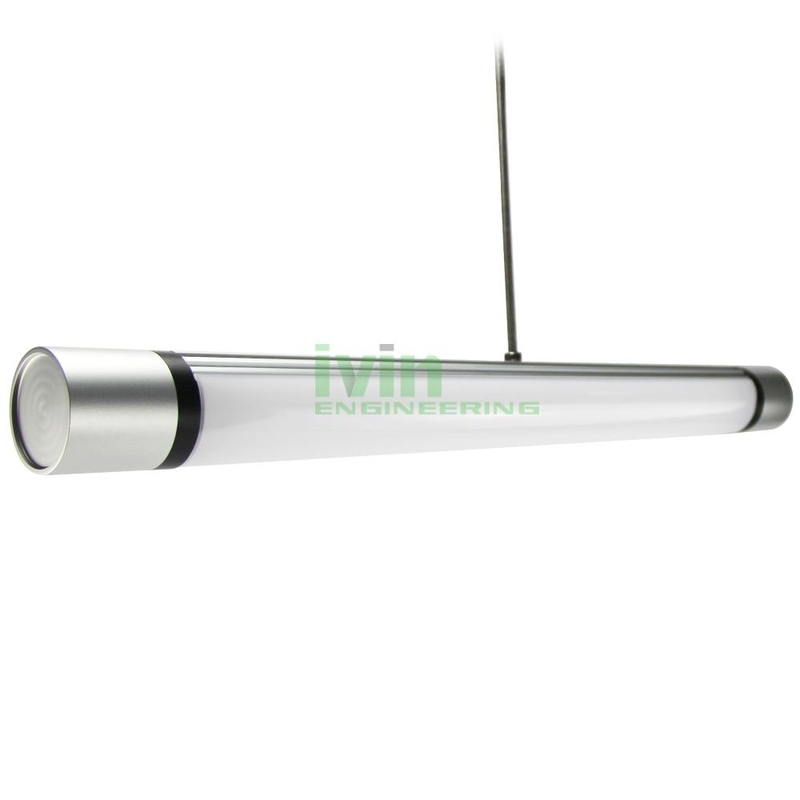 NEW style LED pendant light , high-class LED light housing. 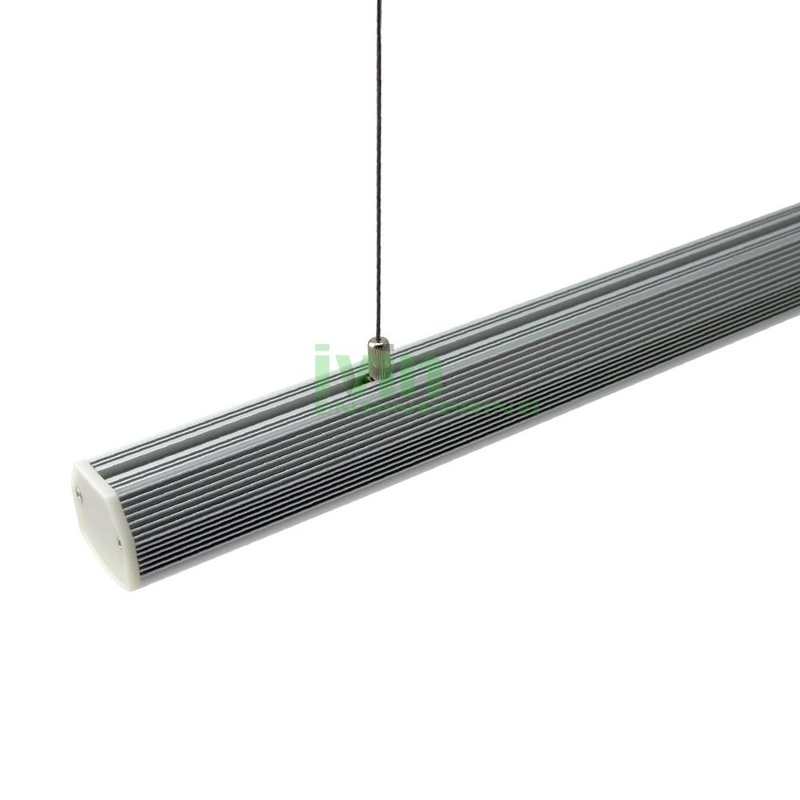 Commercial LED pendant light, PUB pendant light heatsink. 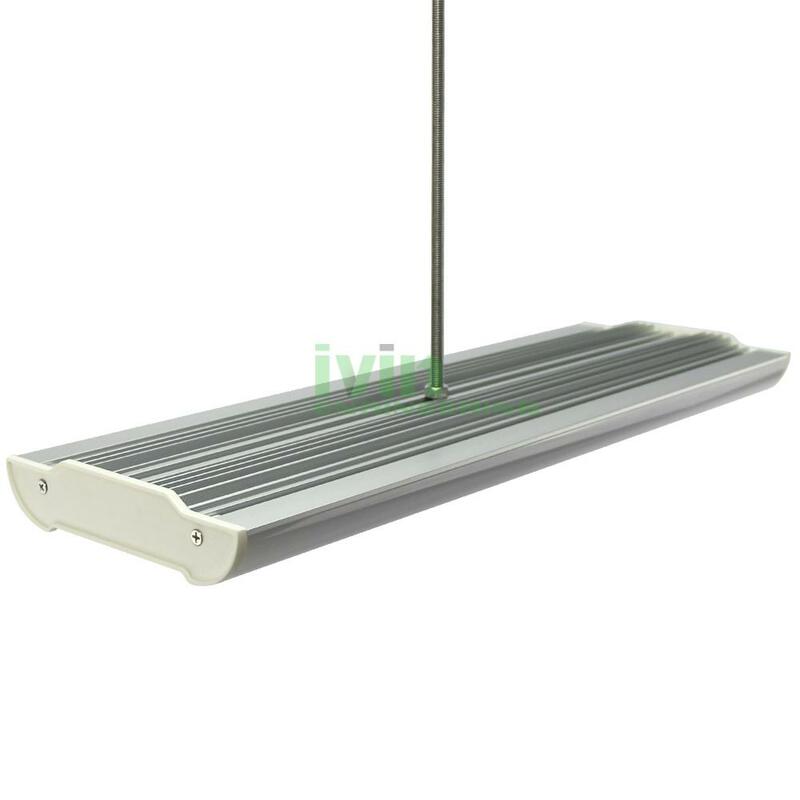 LED pendant light Profile, LED hanging light heatsink housing set. 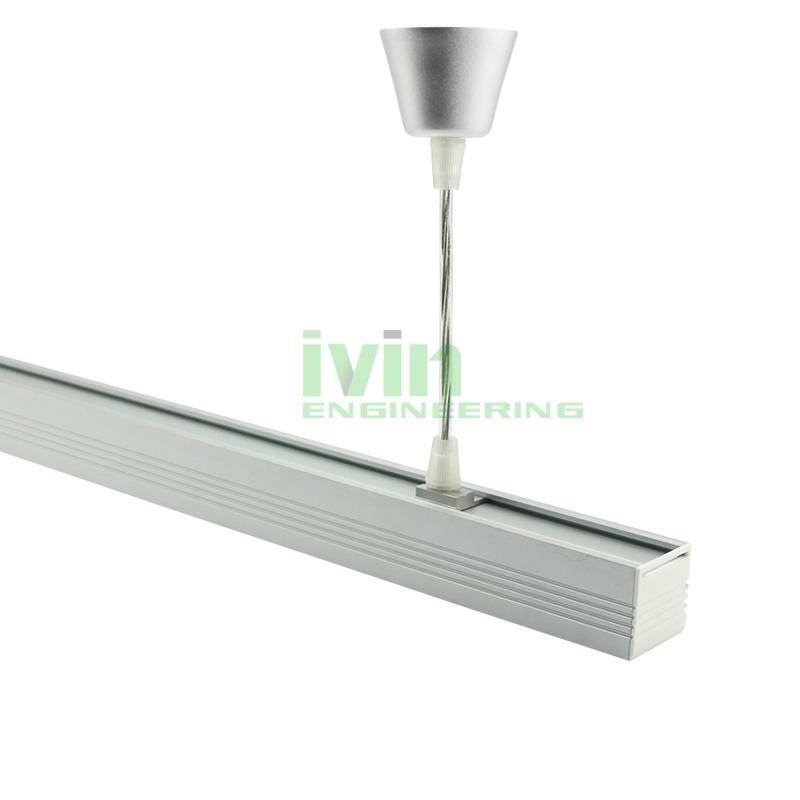 LED suspended ceiling light, office drop-light , LED drop light heatsink. 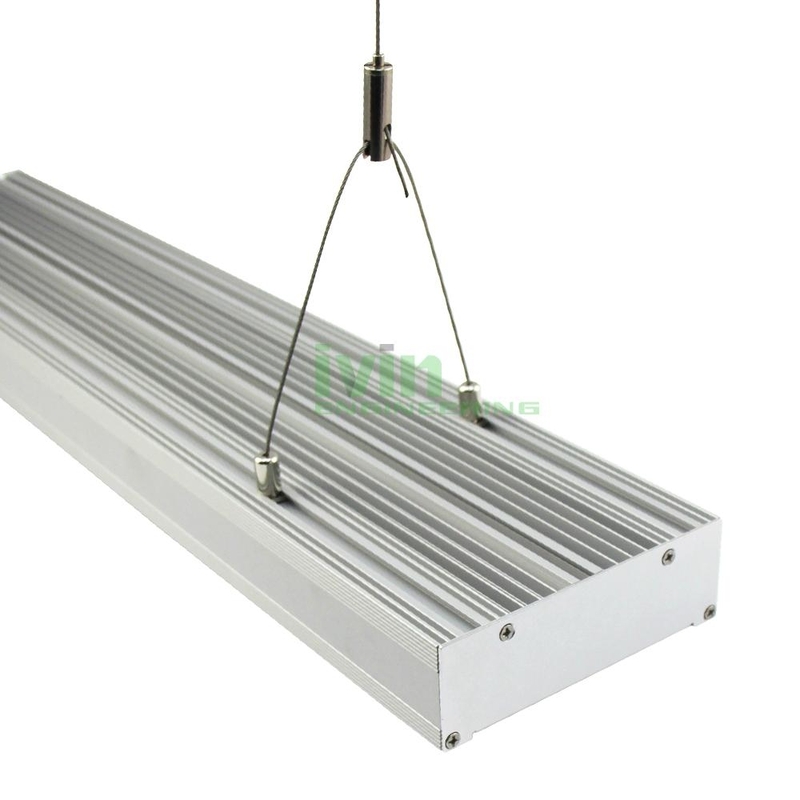 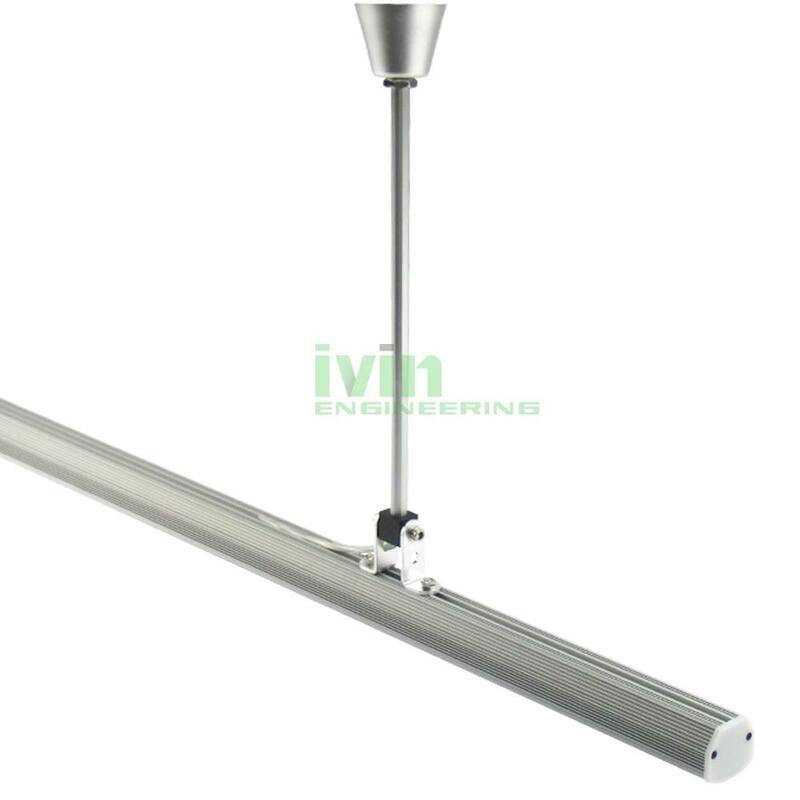 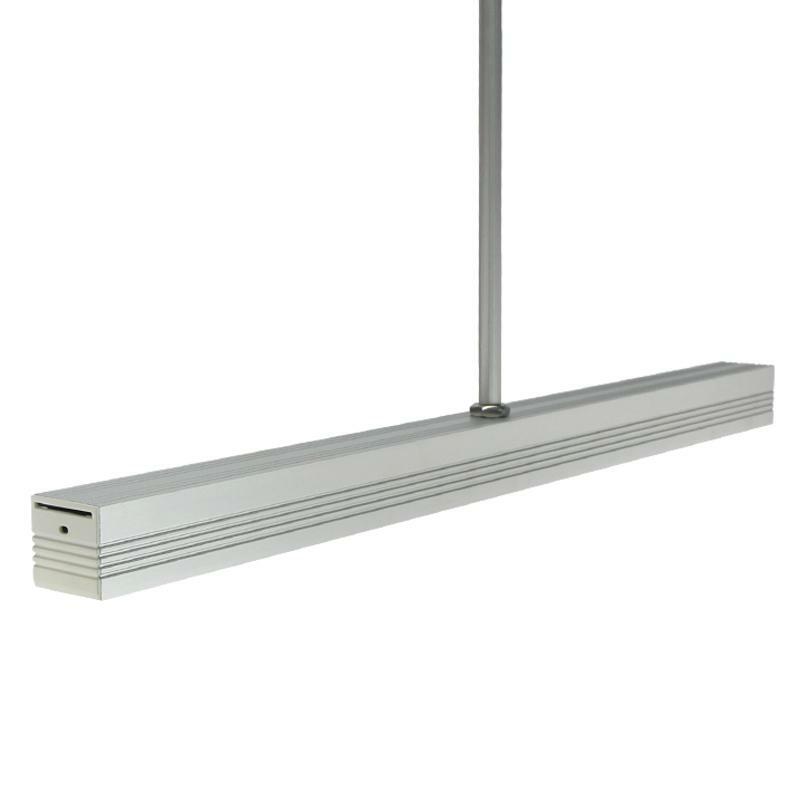 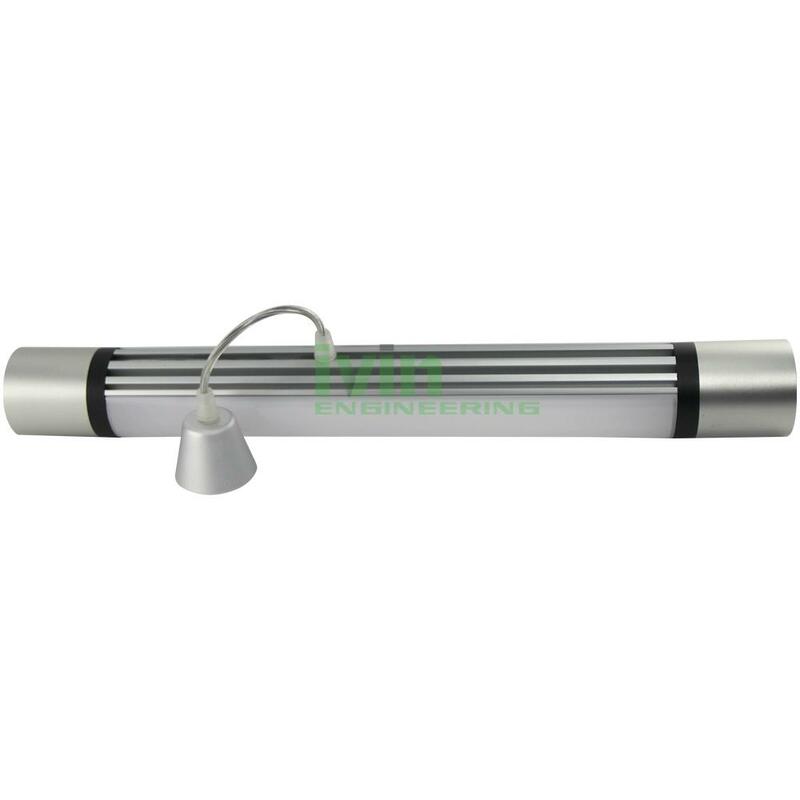 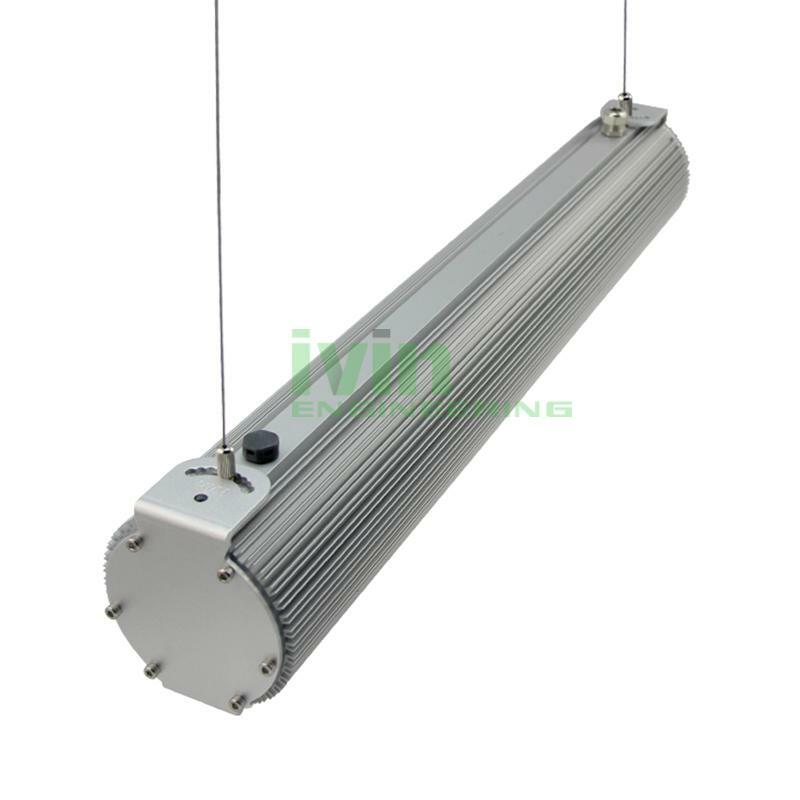 DG-3838 LED drop light heat sink, LED commercial linear pendant light housing. 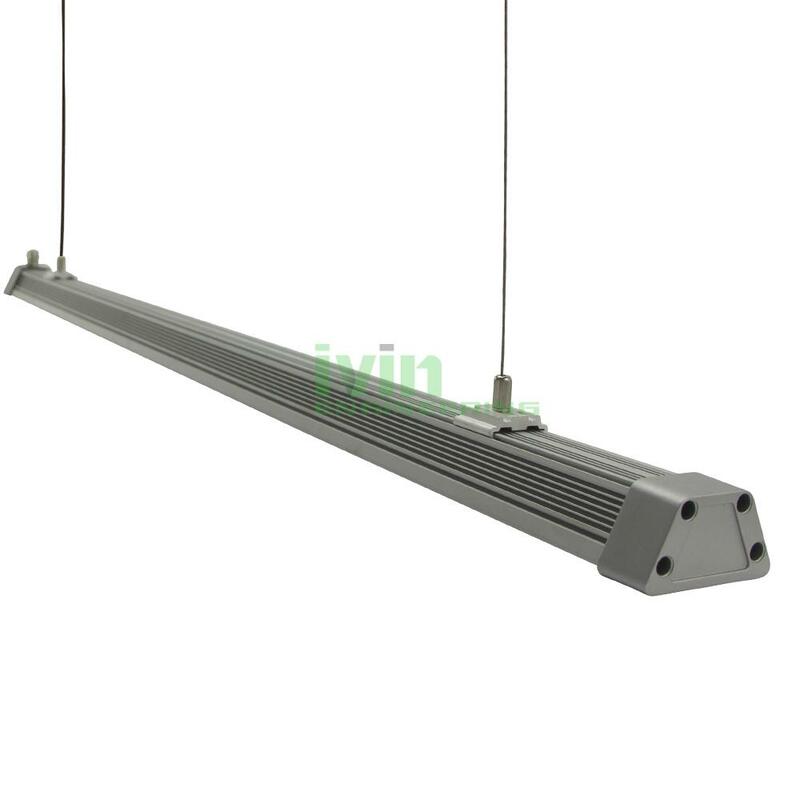 Factory led pendant lights housing, LED pendant low bay light heatsink.